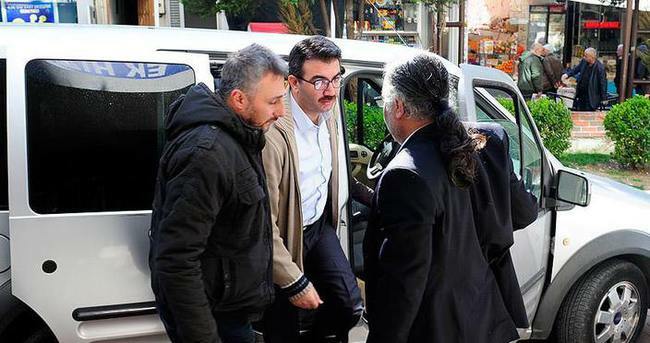 Forty-seven people were detained on Saturday in İzmir as part of an investigation into the Gülen group launched by the İzmir Public Prosecutor’s Office, the state-run Anadolu news agency reported. President Recep Tayyip Erdoğan and his government accuse the Gülen group of masterminding a failed coup attempt in Turkey on July 15, 2016. Fethullah Gülen, the leader of the group, denied having any role in the failed coup. However, president Erdoğan and his government initiated a widespread purge aimed at cleansing sympathizers of the group from within state institutions. Turkey has suspended or dismissed more than 150,000 judges, teachers, police and civil servants since last July. Turkey’s Justice Ministry announced on July 13 that 50,510 people have been arrested and 169,013 have been the subject of legal proceedings on coup charges since the failed coup.